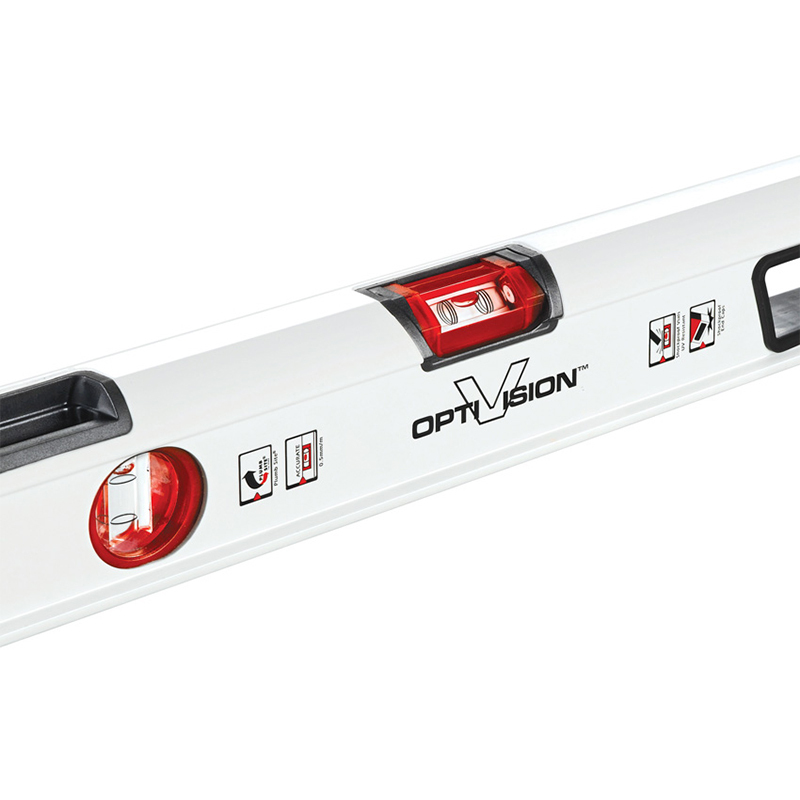 The Kapro Condor Level 60cm features Kapro’s patented vials – OPTIVISION™ Red and Plumb Site® Dual View™ vials. 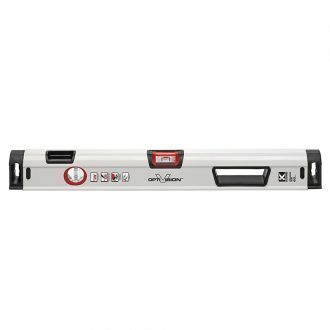 A professional box level with a tilted horizontal vial for a direct line of sight for easy vieweing, Gradient lines included for slope measurements up to 2°. 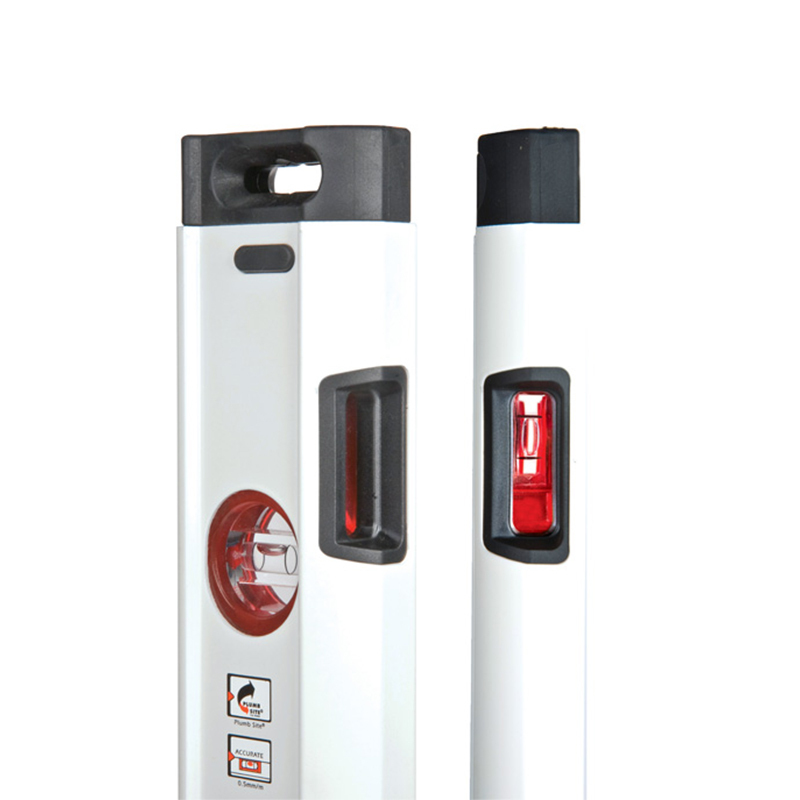 The Kapro Condor Level 60cm is available in 60cm and 120cm from Josco. 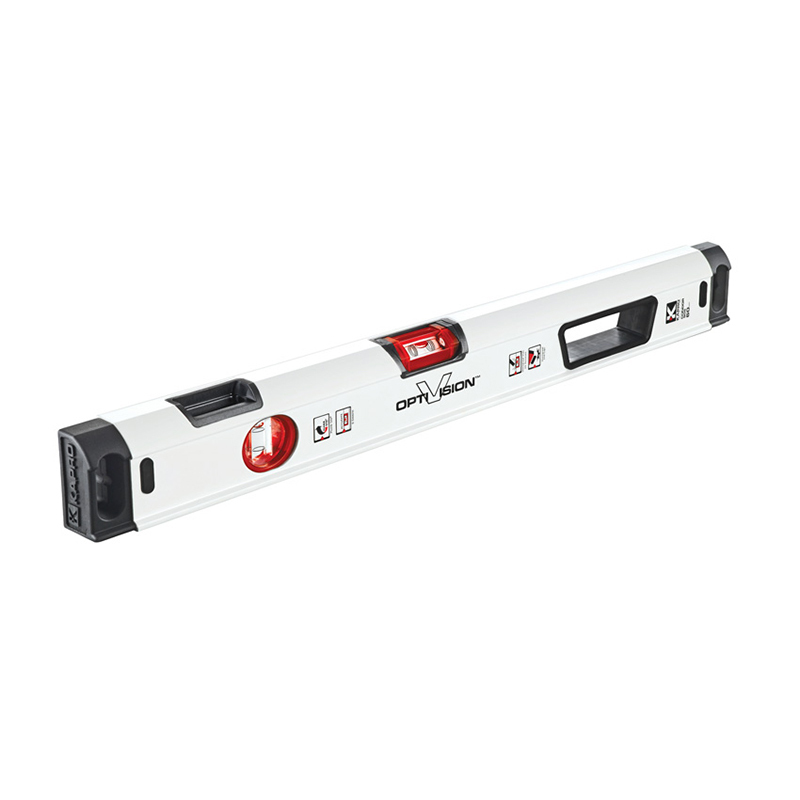 To see more Levels in our range, Click here.